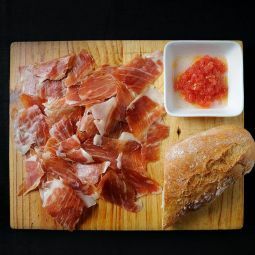 The Serrano Ham you were waiting for. 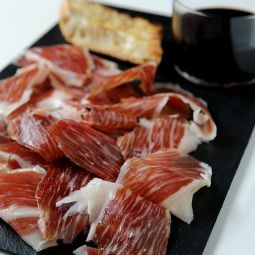 Our Serrano Ham Reserva is from Teruel and air dries at least 12 months. 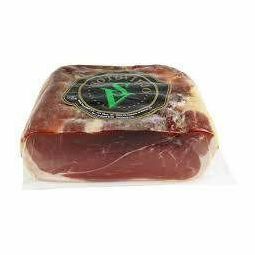 An unpretentious ham with an excellent soft and slightly salty flavour. 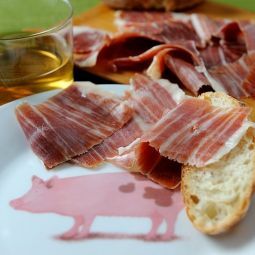 The Serrano Ham Reserva comes from a region who’s name, Teruel, is synonym for excellent ham. 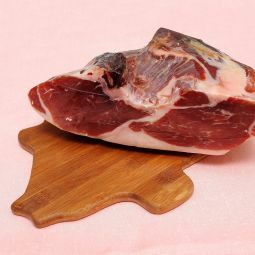 Cut, the ham presents the characteristic reddish colour and the white veins and it air dries at least 15 months. 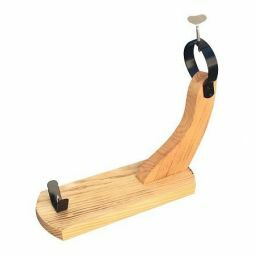 The careful elaboration gives the Serrano Reserva Ham its soft and little salty taste. 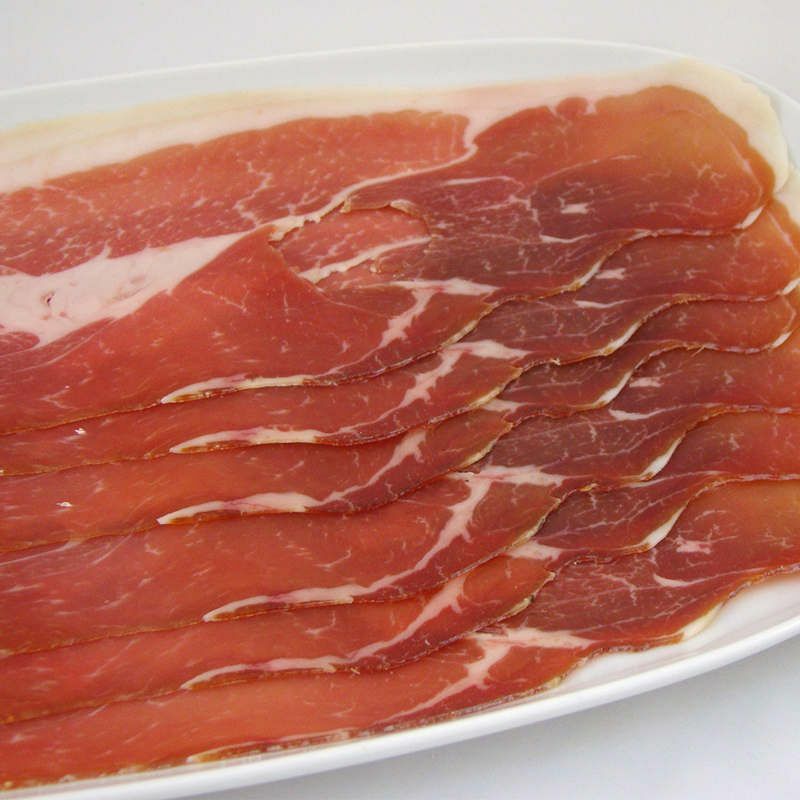 Our Serrano Ham Reserva is sliced and packed in packages of 150 gr each. Enjoy this great ham in 1.000 different ways, straight out of the wrapping, with tomato, cheese or any other way you can imagine.